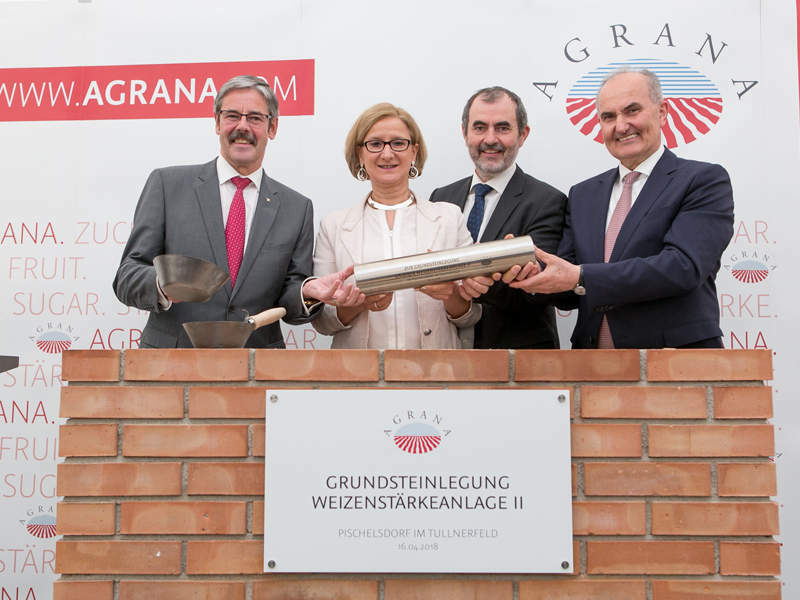 AGRANA’s new wheat starch facility in Pischelsdorf will be operational by 2020. Image courtesy of APA/agrana/schedl. The foundation stone for AGRANA’s new wheat starch facility was laid in April 2018. Image courtesy of AGRANA/Martina Draper. The new wheat starch facility will increase the production capacity of the site to one million tonnes. Image courtesy of APA/agrana/schedl. The by-products of wheat starch production will be used to produce bio-ethanol. Image courtesy of APA/agrana/schedl. 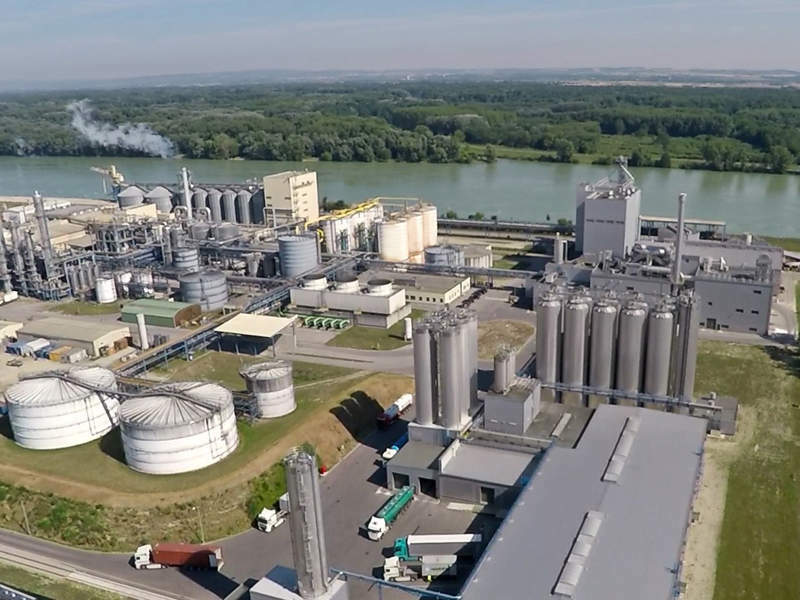 In July 2017, Austrian food company AGRANA announced the development of a new wheat starch production facility within its existing Pischelsdorf bio-refinery site in Pischelsdorf, Tullnerfeld. The new wheat starch facility is expected to increase the total annual processing capacity of the Pischelsdorf site from 800,000t to approximately one million tonnes. The foundation stone for the new plant was laid in April 2018 and operations are anticipated to begin by 2020. AGRANA is investing €100m ($123.3m) in the plant, which will improve the long-term competitiveness of the Pischelsdorf site and cater to the increasing demand for wheat starch from the paper and packaging industry. The new plant is expected to create 45 new jobs, upon completion. 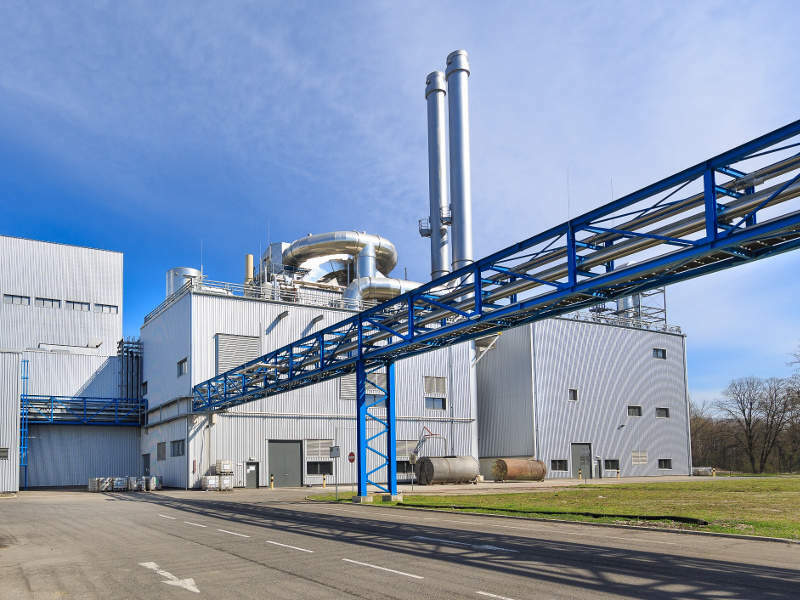 AGRANA’s new wheat starch production plant is being built to meet growing demand for wheat starch, especially from the paper industry due to the increased use of recycled paper. Demand is also increasing due to a rise in packaging materials from online retailers. 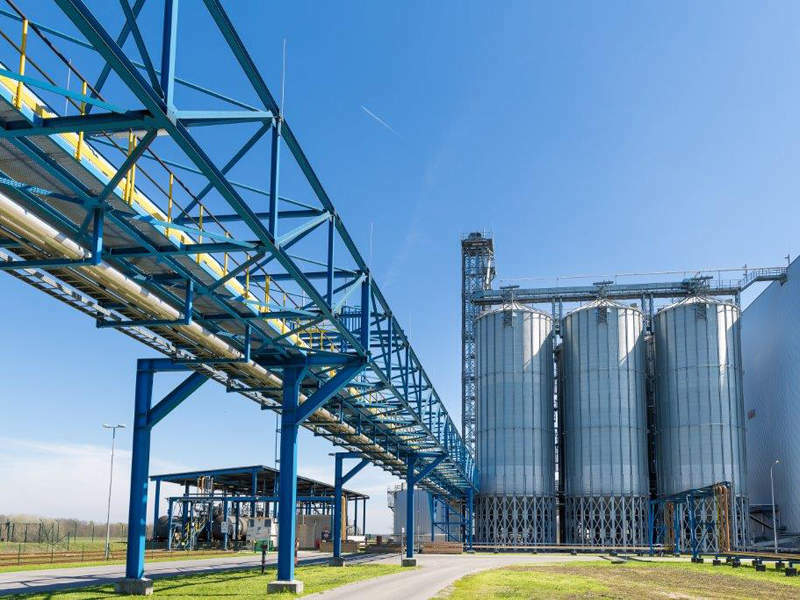 The new wheat starch plant will be integrated with ARGANA’s existing bio-ethanol plant to enable 100% usage of the raw material and its by-products from the production of wheat starch and gluten. The by-products will be utilised to produce bio-ethanol and high-quality, genetically modified organism (GM) free, protein-rich animal feed named ActiProt. This feed acts as a substitute to 200,000t of genetically-modified soya grits, which are annually imported by the EU. The bio-ethanol plant will also produce high-purity carbon dioxide, which is extracted from fermentation tanks. The plant at Pischelsdorf has a wheat processing capacity of 250,000t a year, which includes 105,000t of wheat starch, 23,500t of wheat gluten and 55,000t of wheat bran. The site also houses a bio-ethanol plant, which produces 240,000m³ of bio-ethanol a year from wheat, corn and concentrated beet sugar juice. The bio-ethanol produced is mainly used as a gasoline additive in Austria. The plant also produces approximately 170,000t of protein feed a year, which partly substitutes the soy-based feed imported by the country. AGRANA’s new facility will produce wheat starch, which is used for the production of noodles and bakery products in the food industry and for technical applications in other sectors such as paper finishing and the hardening of cardboard. It is also used as a coating, in adhesives and finishing compounds, as well as used for wallpaper paste and as a thickener for printing in the textile industry. The plant will also produce wheat gluten and wheat bran. Wheat gluten is used as refined flour in baking and for processing pet food products and fish feed, while wheat bran is used as feed for animals. Founded in 1988, AGRANA processes agricultural commodities to produce premium-quality foodstuffs and industrial products. The company is headquartered in Vienna, Austria, and currently employs 8,900 people across 57 production facilities globally. AGRANA is one of the leading manufacturers of sugar in central and eastern Europe. It supplies specialised starch-based products in Europe and is also one of the major producers of bio-ethanol in Austria and Hungary. 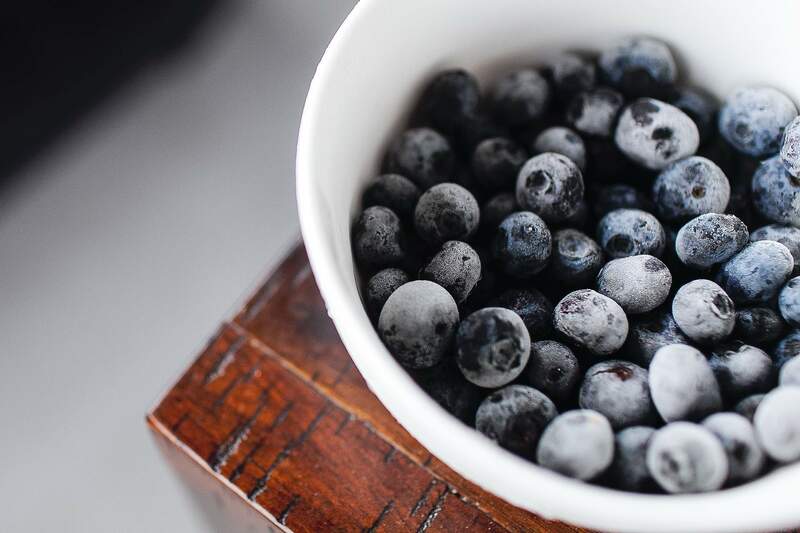 The company also produces fruit preparations and fruit juice concentrates.